While you're here, catch up with the latest NEWS and drop us a line to tell us what's happening at your place. Remember to REFRESH (F5) your pages often, that way you will get the newest content and make sure you are not missing out on any changes to the site. You can also check out our Glenrossie Facebook Page, for latest news, photos and videos. You don't have to have a facebook profile to see it, all our content is public, so you can view it on your browser. 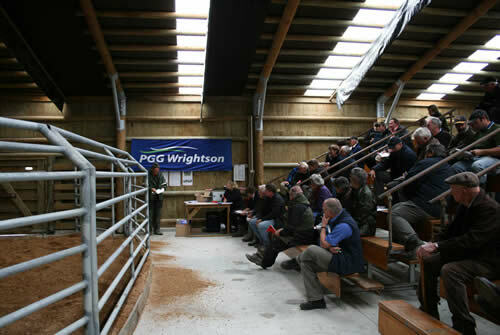 22nd Annual Bull Sale - 29th June 2018 - auction starts at 1pm. Lunch at noon. The 2018 sale bulls can now be viewed on the site, complete with photos, videos, pedigrees, EBVs and weights. If you would like to come and see them in the flesh, contact us and we will be happy to show you around. 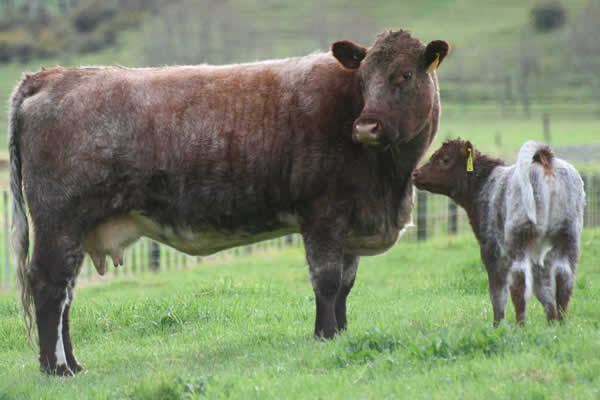 If you would like to come and visit the farm to see our cattle in the flesh, contact us to make an appointment. 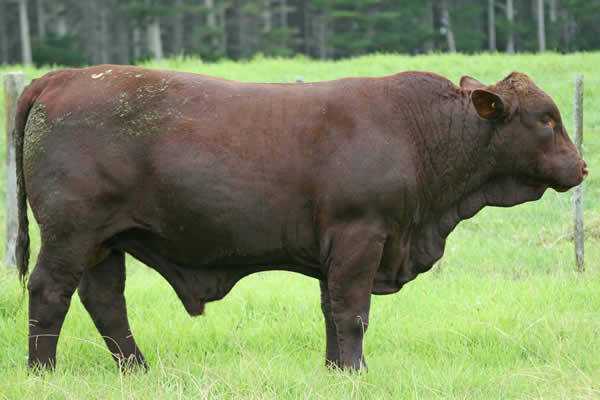 We aim to breed quality beef bulls with structural soundness, conformation and muscle. We want our cattle to be easy to handle, good doers that yield high amounts of good quality beef. These are the values we strive for when breeding bulls for our commercial beef producers. 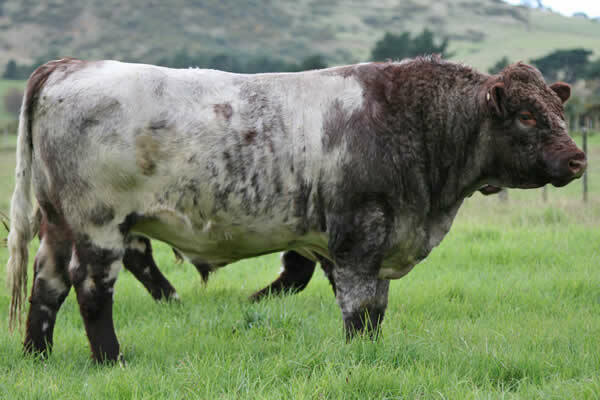 All Glenrossie bulls are guaranteed. Glenrossie bulls are TB status C10 and have all been tested and vaccinated for BVD.